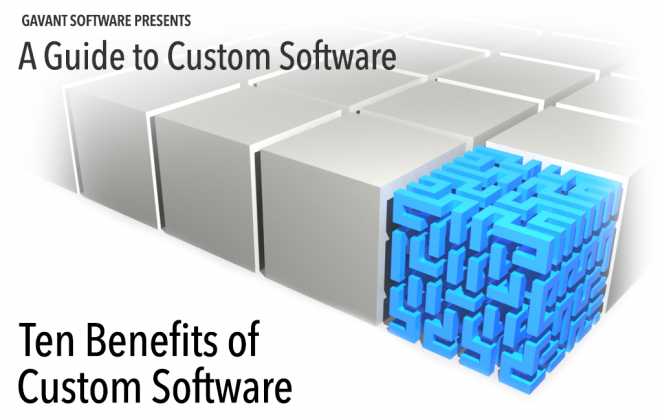 Home > Learning > What Are the Risks of Custom Software Development? 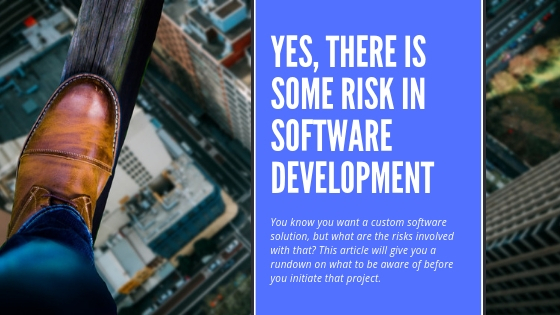 What Are the Risks of Custom Software Development? Every project, including every custom software project, comes with an element of risk. That said, there are factors that are more likely to contribute to project failure than others. 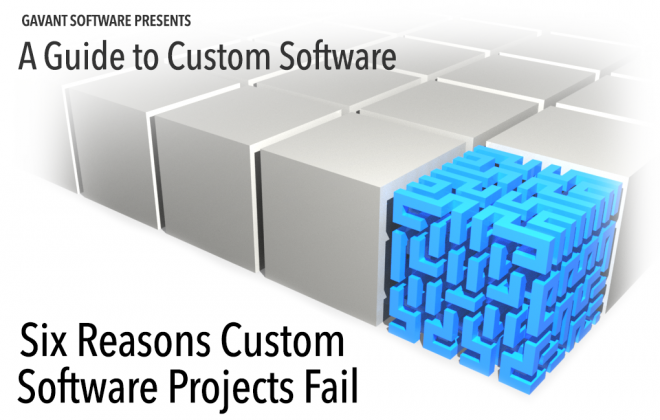 Here’s an overview of what can cause problems in your custom software development project. It’s natural to get excited about a new project. When an idea for a new product comes together, it’s common to want to build software that can solve many problems and satisfy multiple needs. The problem is that this overzealousness can lead your new custom software solution down a rocky path. Too many feature sets and capability requirements for the new software extend the timeline and cost for producing the custom solution. In order to avoid the custom software development risks, it’s best begin development on your new software with an MVP – minimum viable product. This helps you to keep initial costs low while focusing on the most important features for your new software. Using an MVP as a foundation of your new software strategy allows you to be more adaptable while safeguarding against the risks of being overly ambitious in the early stages of development. What problem does this custom software solve? At which point will the problem be considered solved? What value does the solution provide–efficiency, cost savings, productivity? 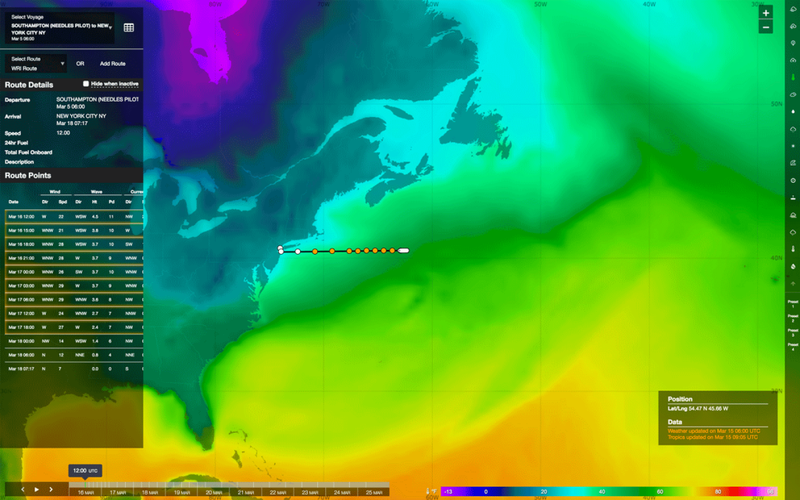 How will this software provide benefits both today and in the future? By revisiting these questions throughout development, you can help keep your project on track. Frequent and clear communication is critical when developing custom software. Even a minor breakdown can put the software development project at severe risk for failure. Throughout the software development process, care should be taken to ensure requirements are concretely identify and defined and that they are fully understood by the development team. While it’s not unusual for new features and functionality to be added in later development stages, it’s necessary to share new specifications with developers efficiently. The developers should be available to answer questions and provide you with updates and testable software iterations. Strong two-way communication helps ensure the project is on the right track. Poor internal communication can lead to a failure to properly determine your company’s budget for a custom software solution or a misidentification of what the software needs to do. To safeguard against this, communication and transparency must become a priority. 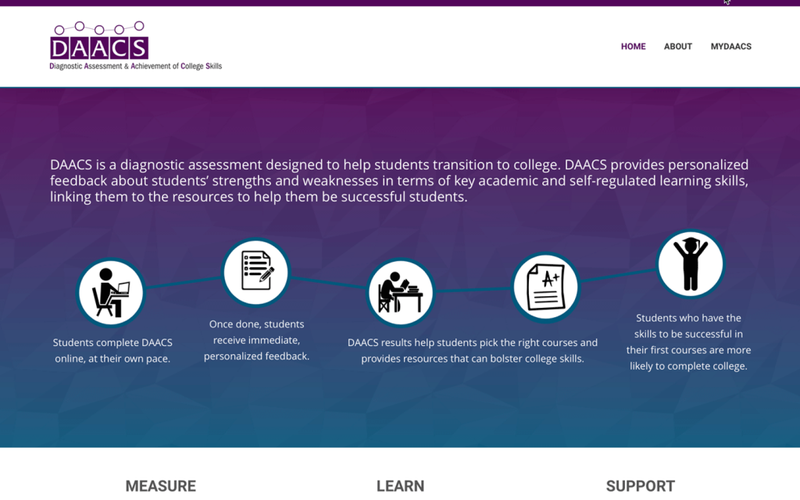 Be sure all stakeholders are accounted for in factoring in system requirements. Frequent and thorough communication between your organization and the developer leads to a more complete understanding of budget constraints, requirements, and timelines. This enables an accurate project estimate and gives a clearer view of the overall project roadmap. Constant communication doesn’t guarantee a quality developer, though. Just as there are varied methods to actually having your custom software solution developed, the developers of the software can differ widely in how they perform. Not every development firm follows best practices, and this can hinder your project’s success. If the company doesn’t engage in-depth to understand your business, is often unavailable for support and assistance, or doesn’t follow and utilize industry standards, then your software is likely to suffer. Be sure to thoroughly research the developer prior to selection. Imagine paying for something you’re never going to use – this scenario plays out more often than it should with new software projects. New apps are built but then abandoned without promotion or deployment. The software’s purpose is not fulfilled simply because the solution was built, and considerable effort needs to be taken to ensure employees understand and adopt the new software. Employee interest and support for change can diminish if they are not engaged or their input is not considered. Customers need to be aware of – and actually have a reason to use – the new solution; make them know their life is better with it than without. Without great implementation, you’ve failed to close the loop and the software project is a wasted endeavor. When we work on a custom software development project, we are aware of the various risks that can cause that project to fail. We take every precaution to ensure that solutions we develop will be successful. 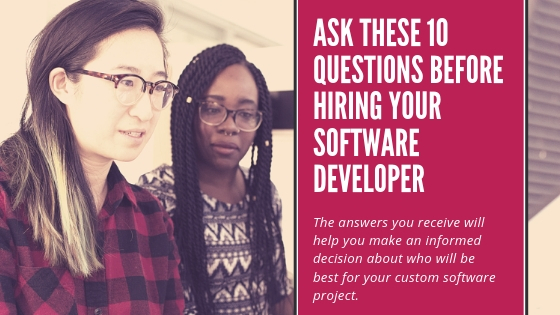 Talk with us today about setting up a free initial custom software consultation, or learn more about custom software development by downloading our free ebook.